For 100 years, Da-Lite has been designing, manufacturing and marketing the most comprehensive line of projection screens in the world. Today, we offer our widest selection ever of proprietary projection screen fabrics and materials in our history. Whether you need a projection screen for a corporate boardroom or a residential media room, Da-Lite has a solution for you. 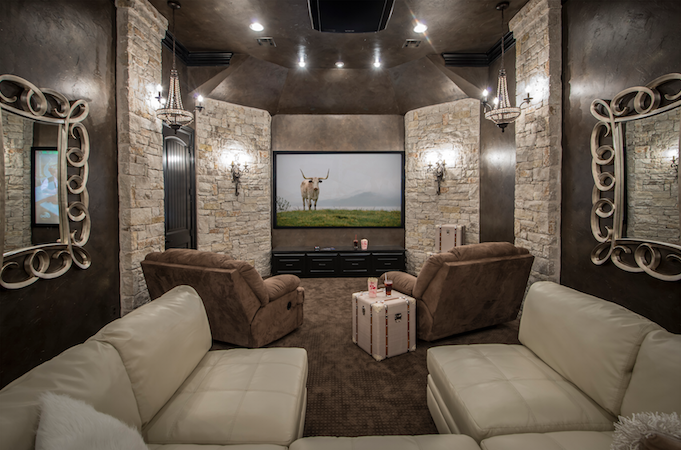 Draper inc. is a veteran when it comes to making theater screens and window coverings. The company was founded by Luther O. Draper in 1902 and is located in Spiceland, Indiana. 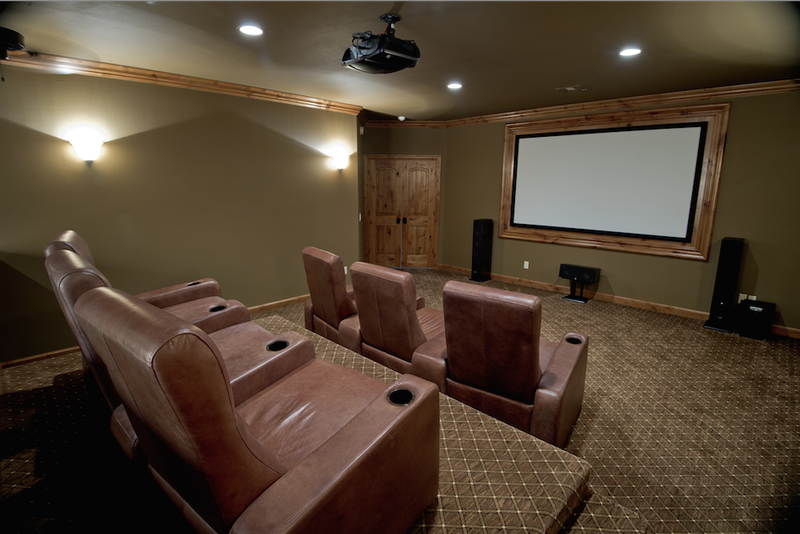 When we think of theater screens and accessories we think Draper. There are several companies that do what Draper does. However, when you factor in build quality, aesthetics and price, Draper definitely dominates the market and for all of us here at Elite Sound and Cinema Draper is the only choice. 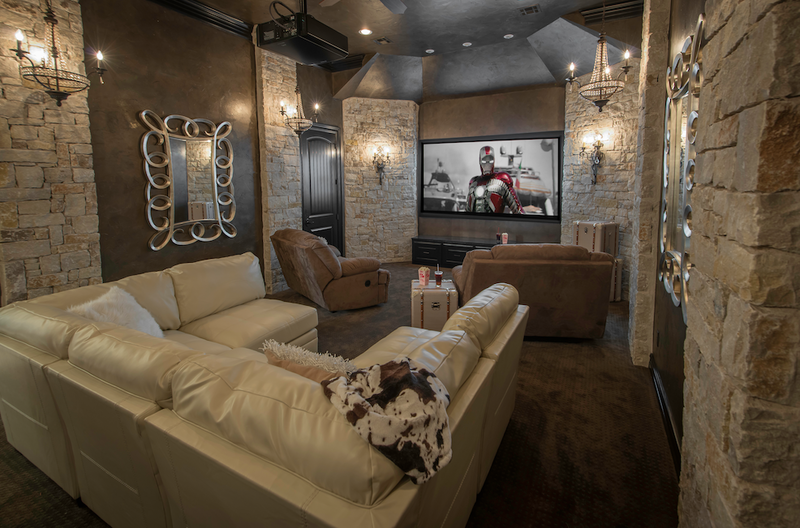 f you’re investing in a front-projection home theater system, you’ll want a screen that accurately reflects the colors and sharpness of the video your projector creates. Screen Innovations is dedicated to producing the highest-quality screens available for use with front and rear-projection systems. With over 35 years of combined experience in the consumer electronics industry, the founders of Screen Innovations have the expertise to match their dedication. Their screens, specially tailored to meet the needs of today’s high-definition digital equipment, produce superior image-quality for prices highly competitive with the competition. Screen Innovations offers 16:9 “widescreen” fixed-mount screens in sizes ranging from 80” to 215” diagonal. They also offer 4:3 fixed-mount screens with a diagonal viewing area ranging from 70” to 175” in size. Further, they offer retractable screens in either 16:9 or 4:3 aspect ratio, ranging in size from 65” to 160” diagonal. 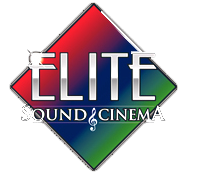 Elite Sound and Cinema is proud to offer Screen Innovations products. They offer such a variety of top-quality screens that you’ll easily find one that meets your needs.